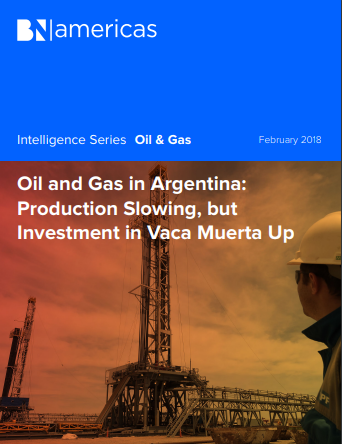 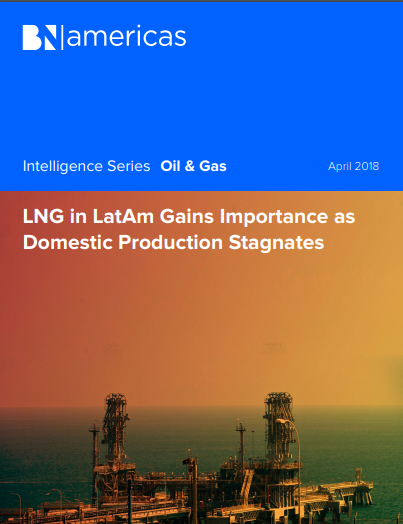 Latin America has vast volumes of unconventional hydrocarbon resources, but only in Argentina, thanks to the enormous potential of the Vaca Muerta formation, are there expectations of accelerated progress in the coming years. 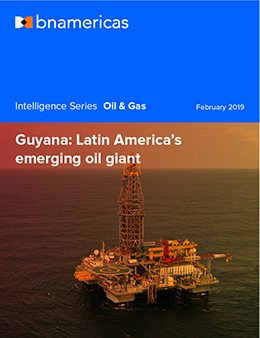 The rapid growth of Guyana's oil industry is set to continue unabated despite uncertainty regarding a new contractual framework and the country's border conflict with Venezuela. 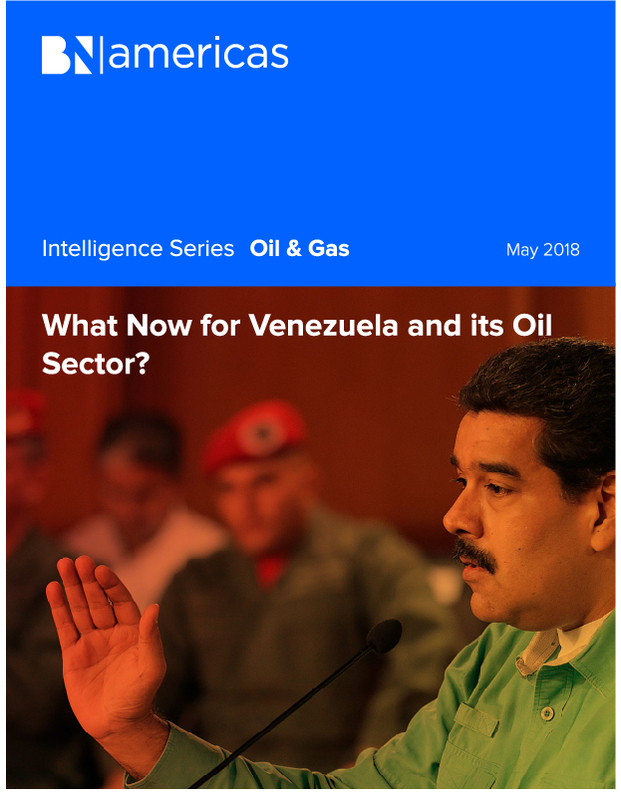 What Now for Venezuela and its Oil Sector? 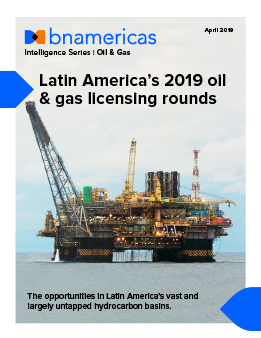 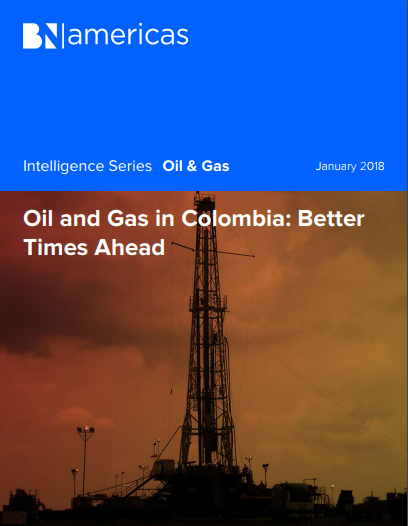 BNamericas' January edition of the Oil & Gas report titled "Oil and Gas in Colombia: Better Times Ahead". 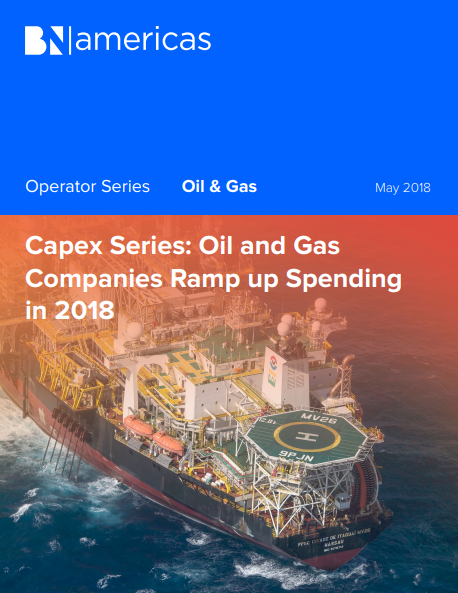 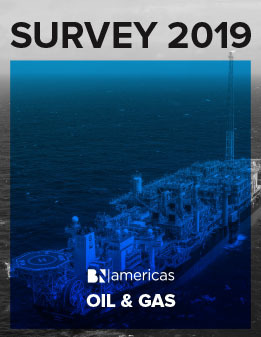 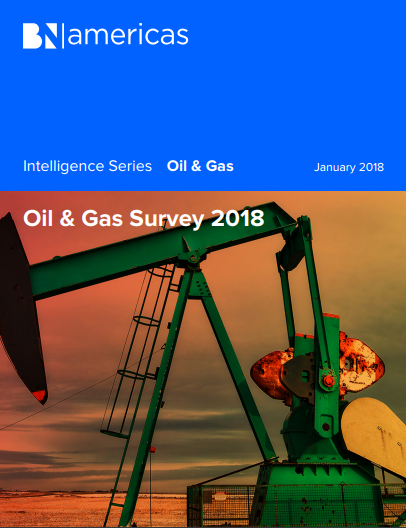 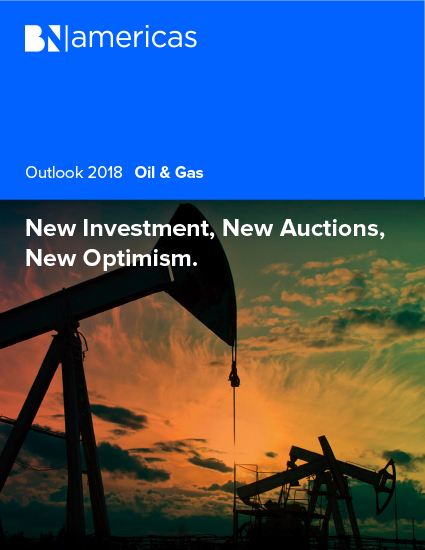 BNamericas' January edition of the Oil & Gas report titled "Oil & Gas Survey 2018". 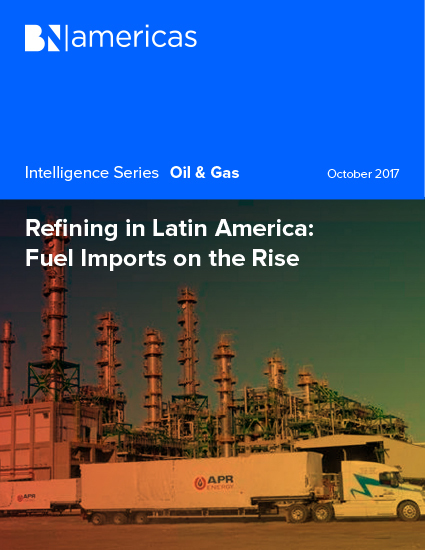 BNamericas' October edition of the Oil & Gas report titled "Refining in Latin America: Fuel Imports on the Rise". 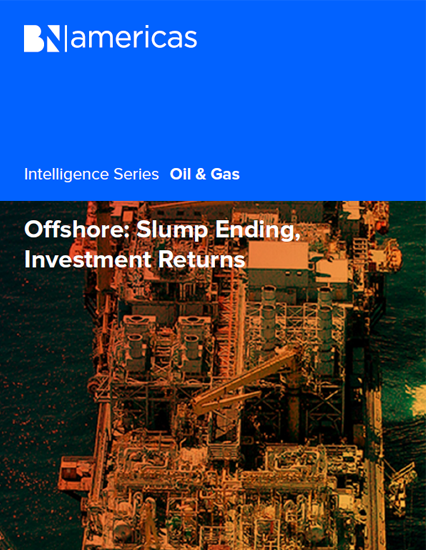 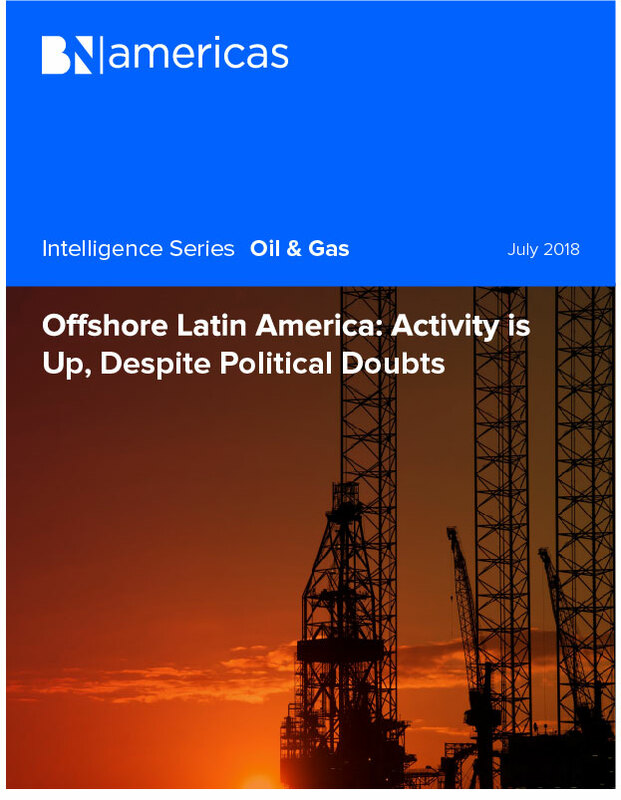 BNamericas' September edition of the Oil & Gas report titled "Offshore: Slump Ending, Investment Returns". 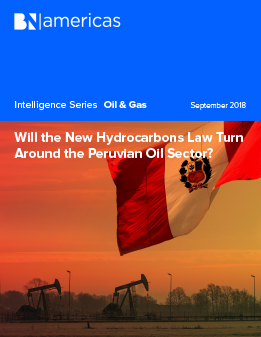 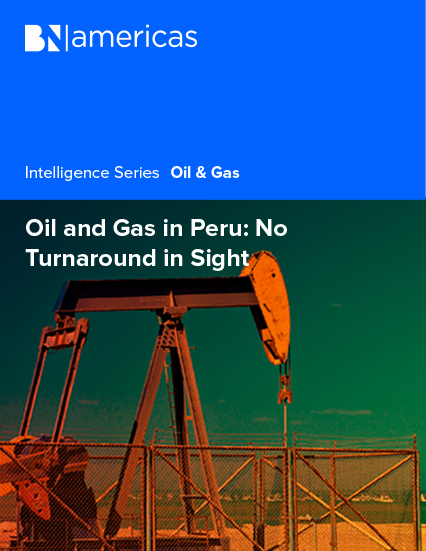 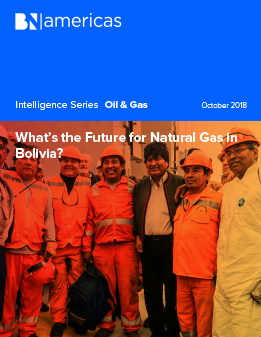 BNamericas' August edition of the Oil & Gas report titled "Oil and Gas in Peru: No Turnaround in Sight". 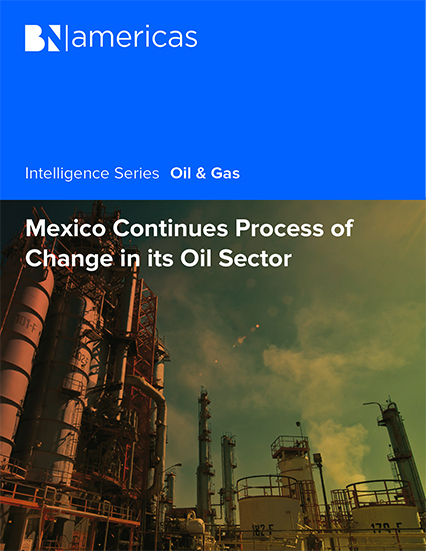 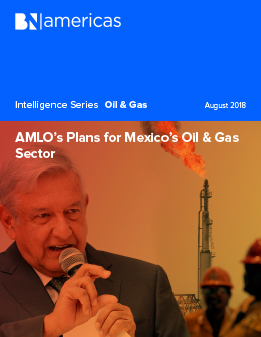 BNamericas' July edition of the Oil & Gas report titled "Mexico Continues Process of Change in its Oil Sector". 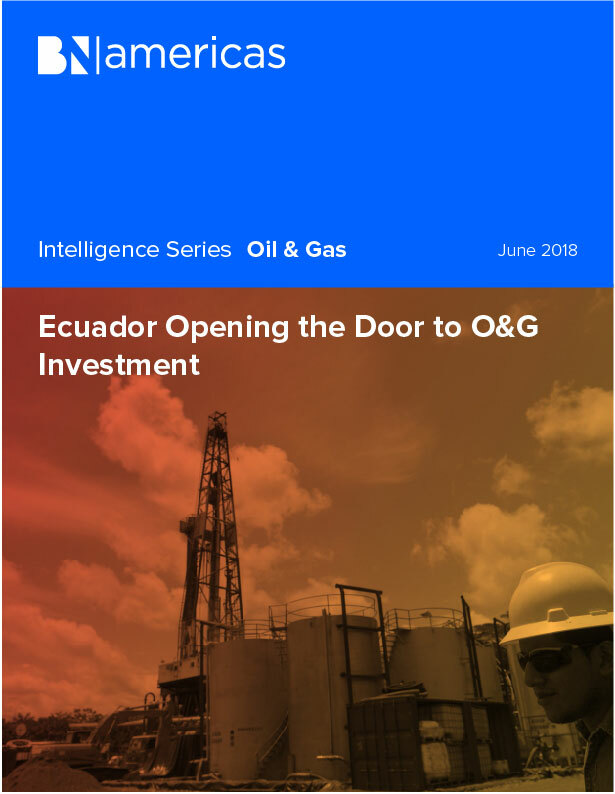 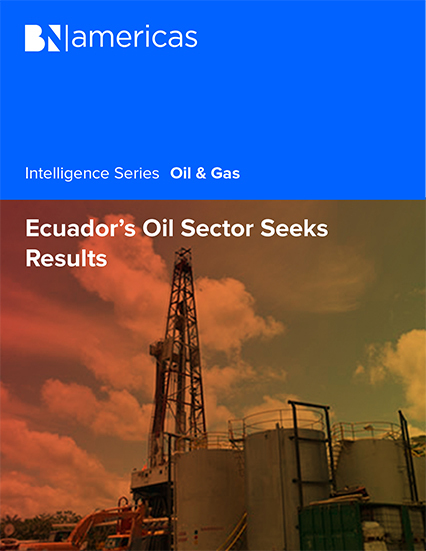 BNamericas' June edition of the Oil & Gas report titled "Ecuador’s Oil Sector Seeks Results". 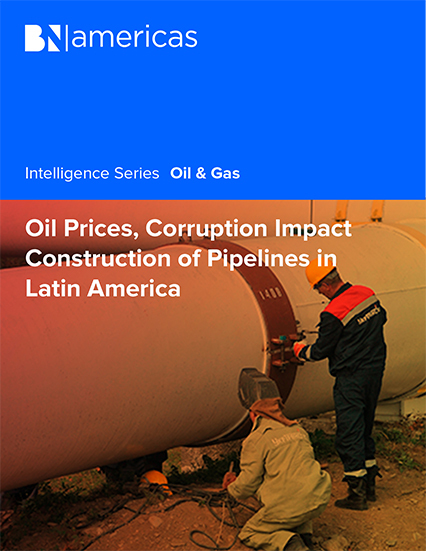 BNamericas' May edition of the Oil & Gas report titled "Oil Prices, Corruption Impact Construction of Pipelines in Latin America". 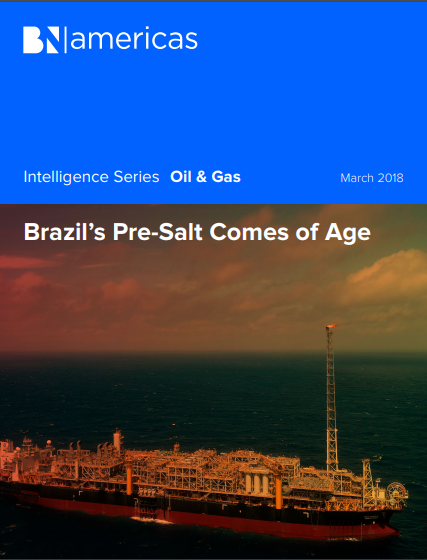 Brazil’s Oil and Gas Revamp: A New Dawn? 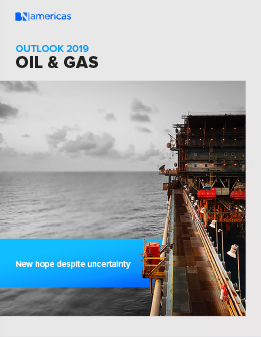 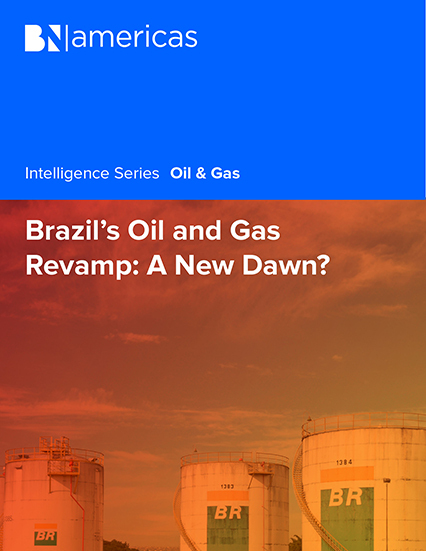 BNamericas' April edition of the Oil & Gas report titled "Brazil’s Oil and Gas Revamp: A New Dawn?". 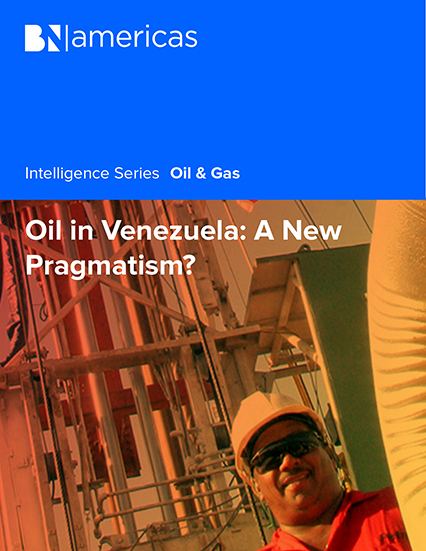 Oil in Venezuela: A New Pragmatism? 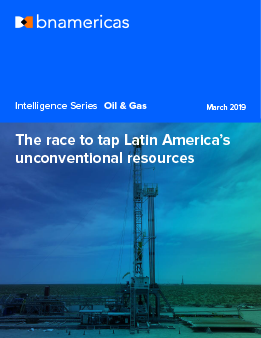 BNamericas' March edition of the Oil & Gas report titled "Oil in Venezuela: A New Pragmatism?". 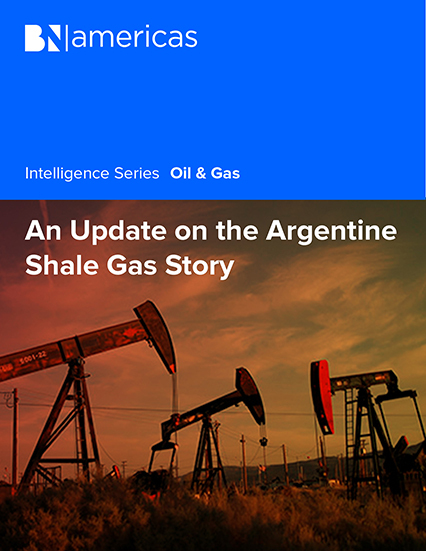 BNamericas' February edition of the Oil & Gas report titled "An Update on the Argentine Shale Gas Story". 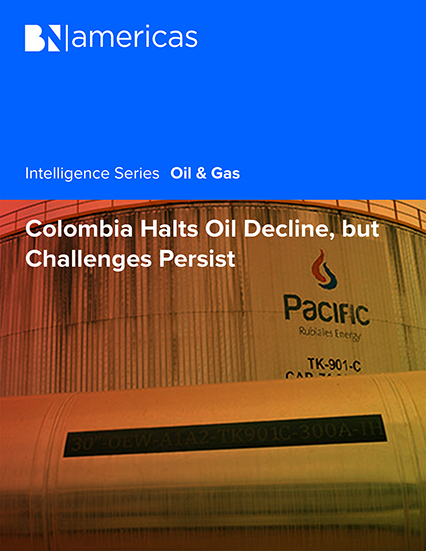 BNamericas' January edition of the Oil & Gas report titled "Colombia Halts Oil Decline, but Challenges Persist".